You are here: Home / Events / Donate to Raise The Roof! Donate to Raise The Roof! CCCR faces an urgent need. Following Hurricane Irma, one of our four early learning centers, Child’s Path, needs a complete roof replacement. 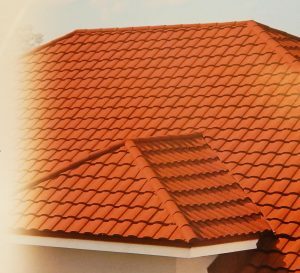 The total cost of a new roof is approximately $111,000. Unfortunately, insurance has denied our claim because of the depreciated value of an older roof. This cost is in addition to over $150,000 in hurricane losses in 2017. We are only $22,000 away from our goal of $111,000! As of mid-April 2018, we have raised $89,340 due to the incredible generosity of our donors. We can not thank you enough! Currently, we are only $22, 280 away from our goal. Can you help us to reach it? Any size donation helps. We have a company that will begin replacing the roof soon, however, more funds still need to be raised. Our goal is to raise the last $22,000 by May 31st. It is through the kindness and generosity of people like you that we can continue to care for these children and support these families. Image of what the new roof will look like.